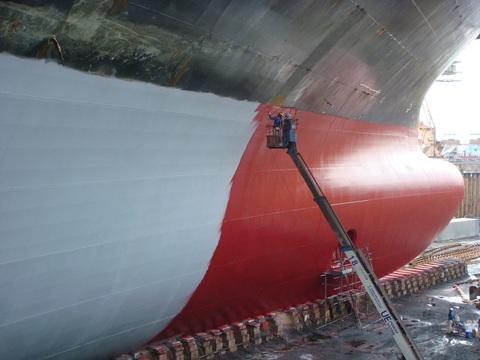 The worldwide known products Ecospeed, Ecoshield and Ecofix from Hydrex company are mainly used to coat the surface of the ship’s hull underwater part for protection it from damage. Ecospeed is very safe for the environment, after application dramatically improves performance of the vessel and leads to long term protection. The product combines the benefits of easy application, complete non-toxicity of the coating, increasing the hydrodynamics when applied to a surface and long-term protection of underwater parts. Ecoshield as durable resin coating glassflake used for protection against cavitation damage, essentially rudders. 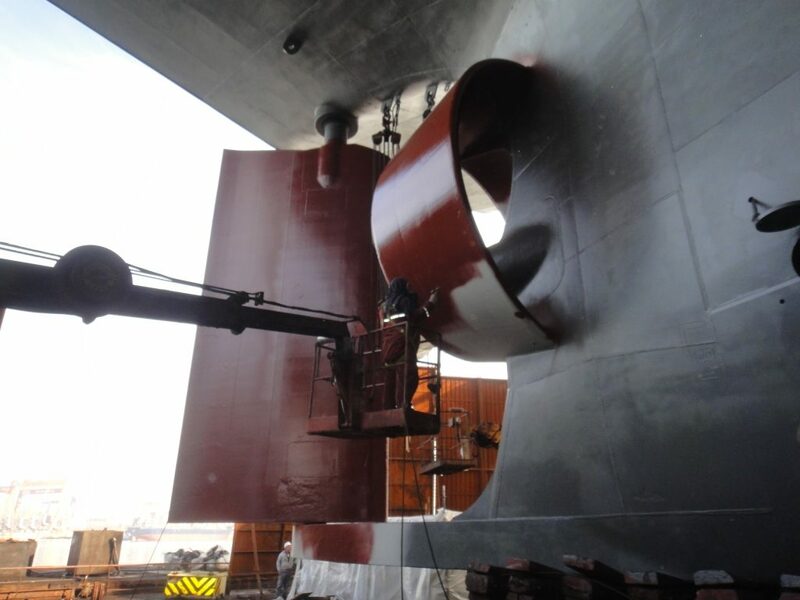 On Vessels where Ecoshield was used gain full protection from corrosion, and the proof of its success is a long-term cooperation with many companys around the world. It is the only cover on the world that fully protect rudders from any cavitation damage. * Ecoshield products are covered by a 10 year warranty.